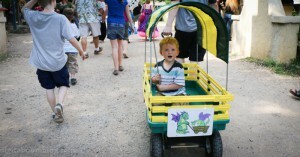 Wagons to pull your children along in, and motorized wheel chairs for those who need help to move around the Festival. If you are interested in renting a scooter or wagon in advance, please call 817-808-6249 or email [email protected] for more information. 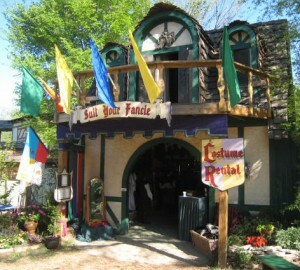 A variety of costuming options to help you temporarily indulge in playing dress up while at the Festival.